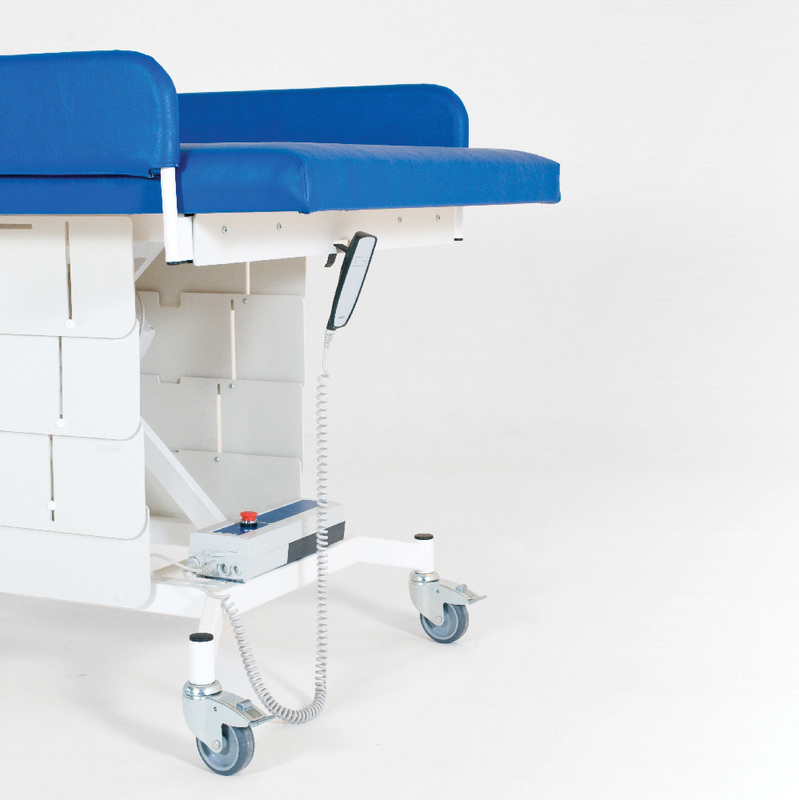 The Mobi Heavy Duty Changer has been designed to meet the needs of bariatric users and as an adult changing table with larger weight requirments. Its powerful 12K Newton motor, coupled with the extra wide mattress platform, makes it the ideal solution. 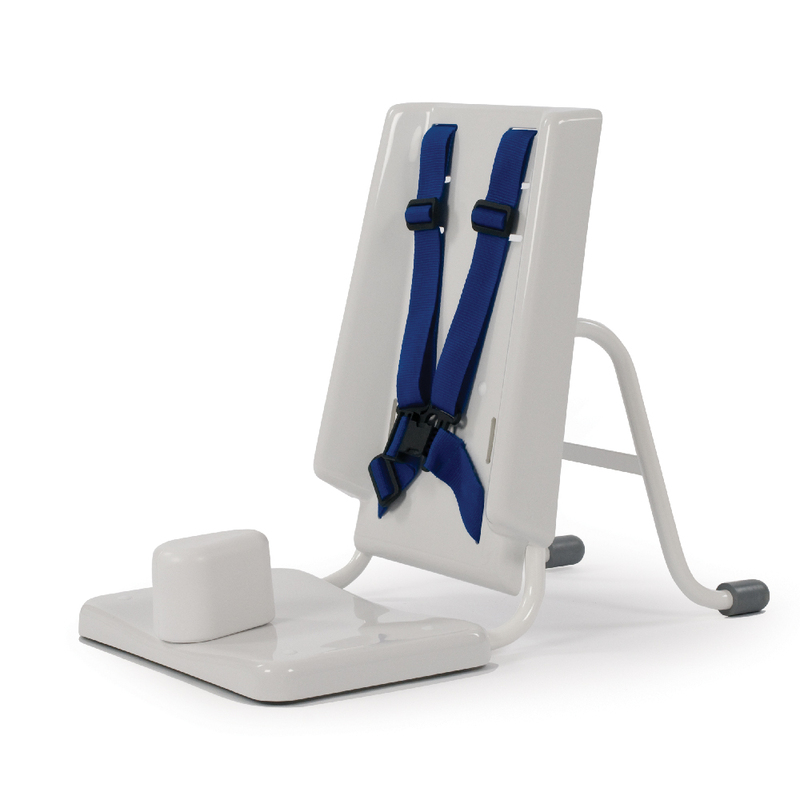 The benefit of the Mobi range of products is that they do not require any wall mounting or floor fixing. They are easy to manoeuvre which means that the user can be transported from room to room with no trouble (door opening has to be 1100mm or more). 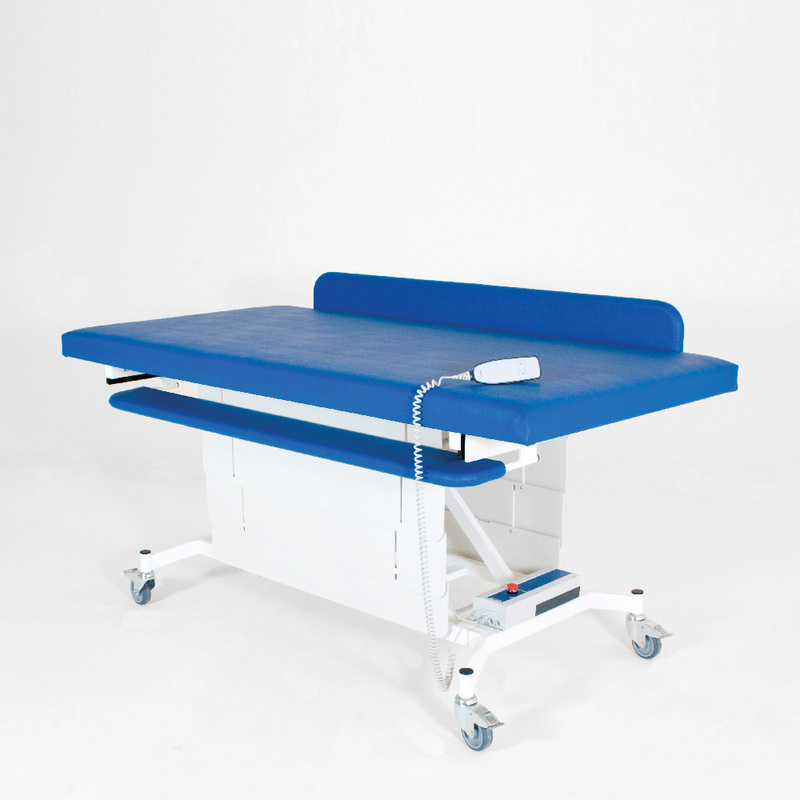 The Mobi Heavy Duty Changer is electronically operated, which makes adjusting the height of the table simple, this is beneficial for both the carer and user. 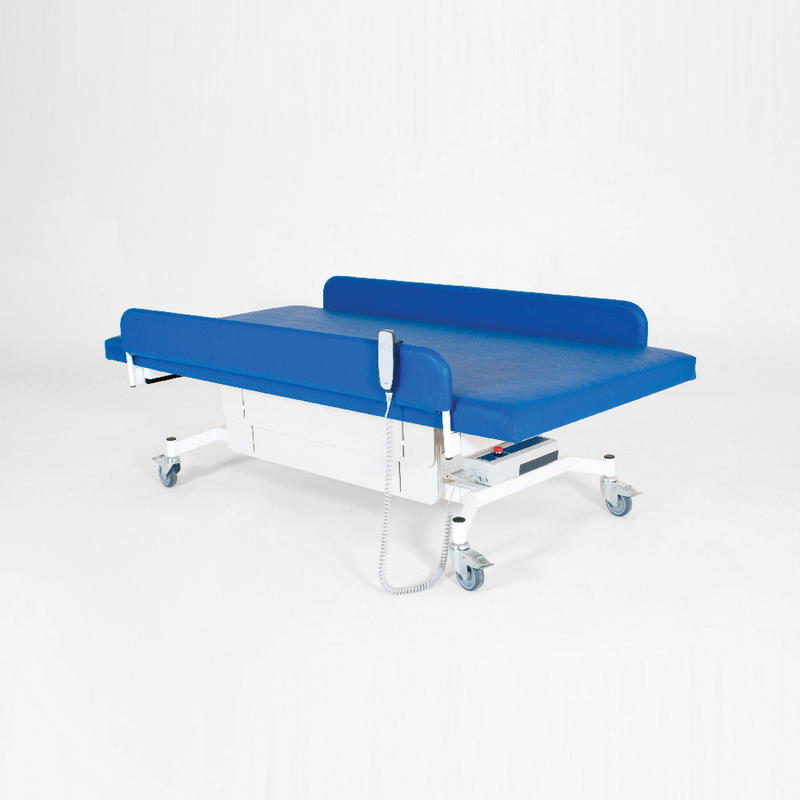 Powder coated finish so dry room environments only.